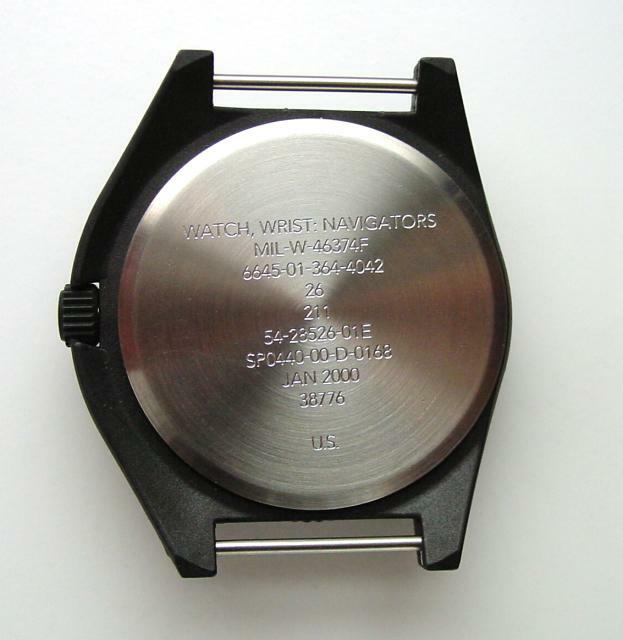 This is the current (2000) incarnation of the Navigator's Wristwatch. 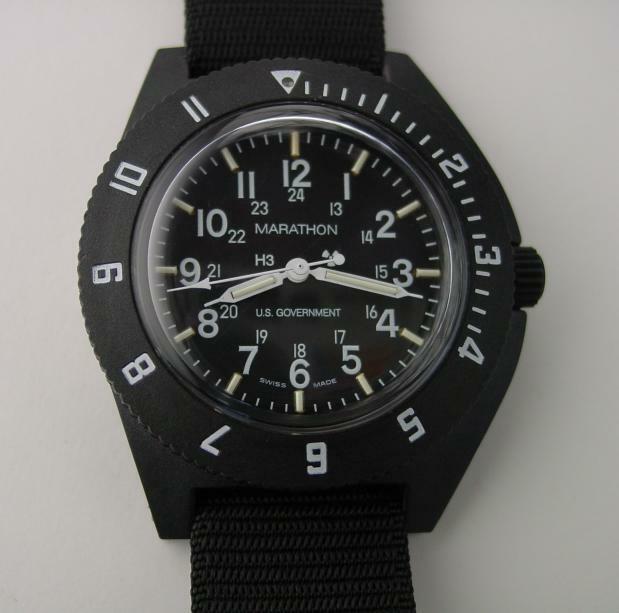 It follows a long line of so called Navigator's watches from Marathon. 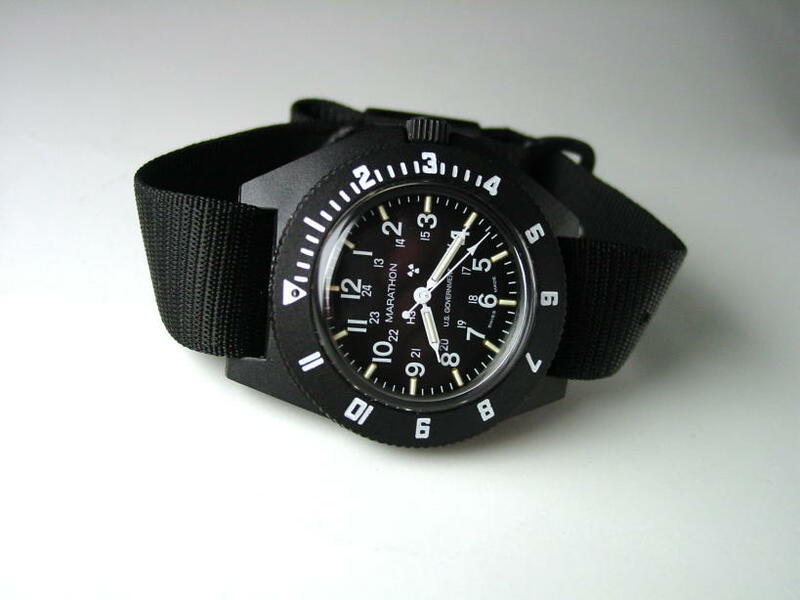 The first thing that people notice is the composite/fiberglass case of this watch. Many inquire why this is not steel like its predecessors. Quite simply, today's composite materials are lighter, stronger and easier to mold than steel. These watches were never designed to make a fashion statement. They were designed for one purpose and one purpose only, and that is to provide a rugged and functional timepiece for military personnel. One wearing is all it takes to understand the beauty of the space age superstructure of this watch. It's light and after a moment or two, the wearer forgets it is even being worn. Many will decry its quartz movement. Once again, this watch was never built for the civilian consumer. 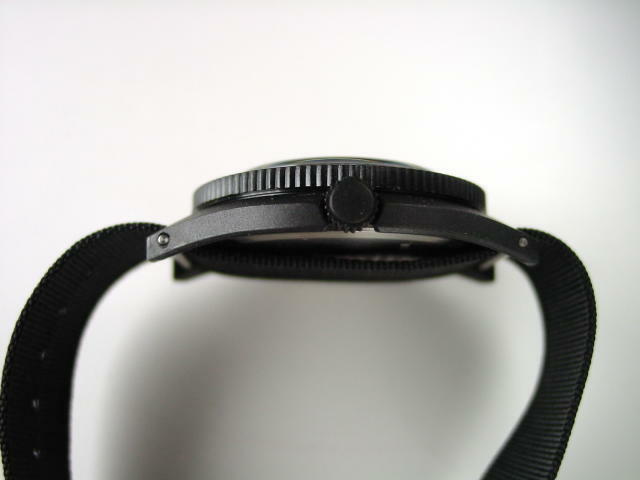 This is a watch that was built for a service life of 5 to 10 years, after which time the watch could be tossed and replaced. Not every one is going to put the rigorous demand on this watch that it was designed for. Quite conceivably, it could last a lifetime with a modicum of nurturing and care. I have seen mint examples of Vietnam era disposable watches that were never supposed to last past a soldier's tour of duty. 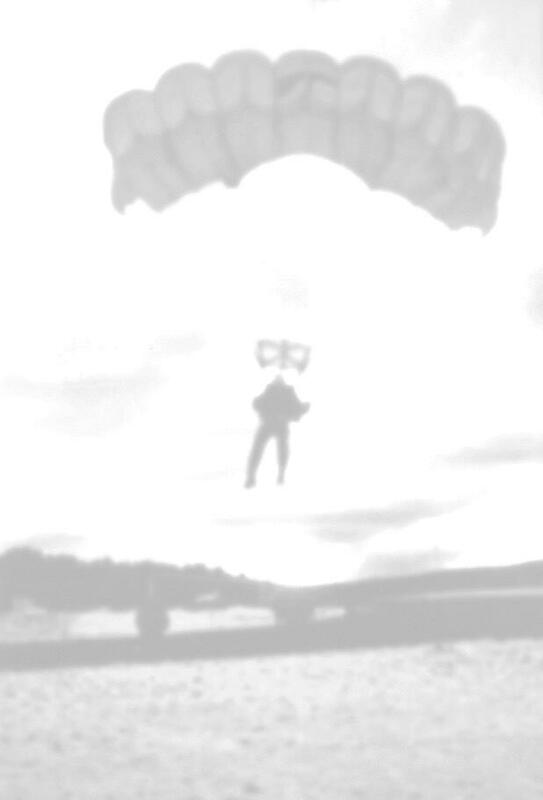 Yet, there they are, and running quite well I might add. As consumer quartz watches ala CBP Casios and Timex become cheaper and more rugged, I would fully expect the military to cease production of watches to military specification. 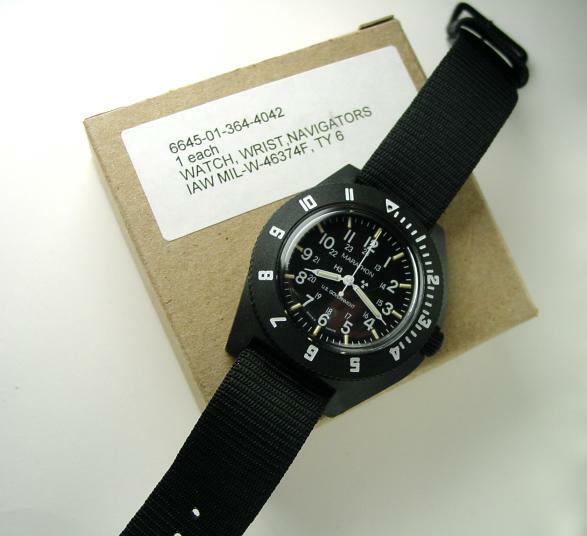 Meanwhile this watch still has a place on the Government Qualified Products List and serves as possibly one of the last examples of a purely military grade watch.